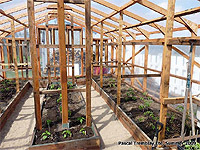 Depending the size of your garden greenhouse, it's possible to make raised bed in a greenhouse. 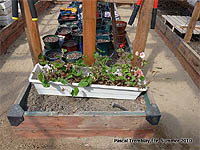 In addition to defining greenhouse path, the growing boxes extend growing season for plants. 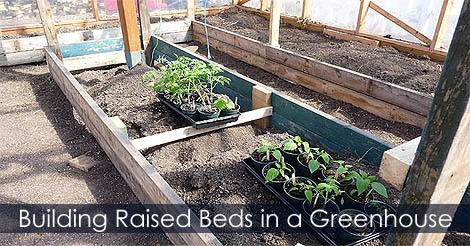 In this guide, you'll learn how to build raised beds in a greenhouse from recycled pressure-treated lumbers.